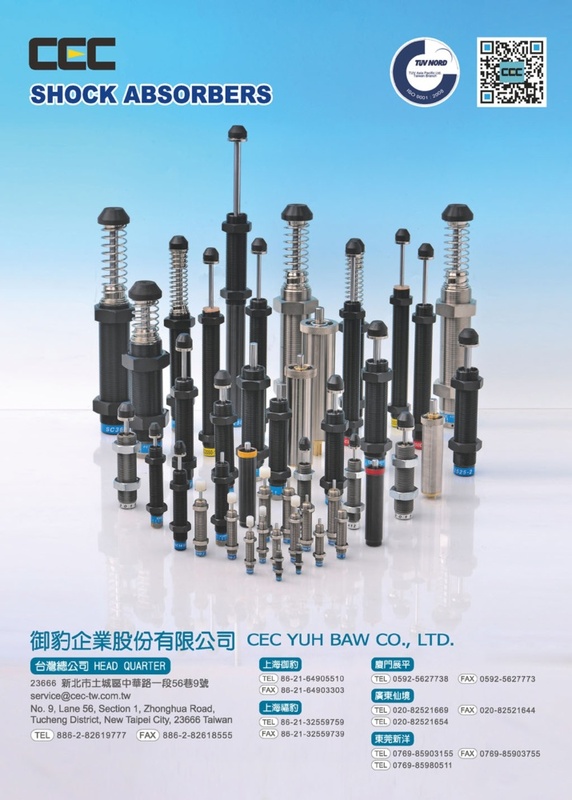 CEC YUH BAW CO., LTD. was founded in 1998 and specializes in hydraulic shock absorbers & precise speed control devices. We have devoted more than 20 years to designing and manufacturing hydraulic shock absorbers and precise speed controllers. The president, Mr. Chen, has been in the mechanical field for more than 30 years. 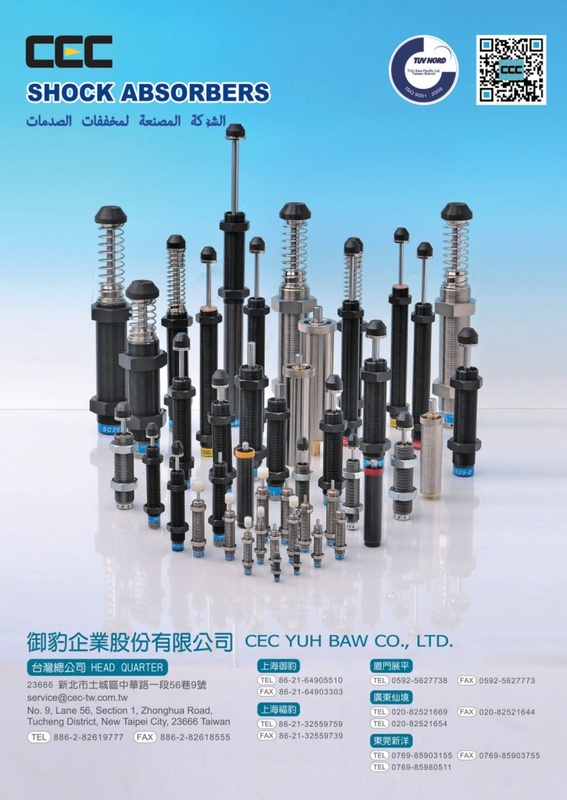 A leader in technology and continuous improvement and innovation, we have been creating high quality hydraulic shock absorbers and speed controllers with our own brand CEC, whose international reputation is the result of satisfied customers from Europe, the United States and Japan, among others.